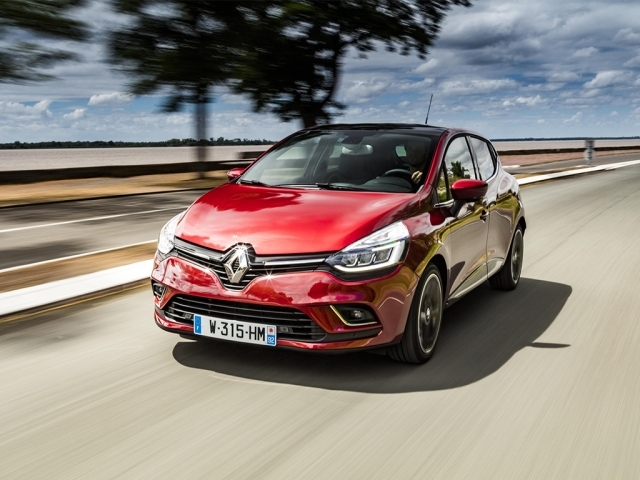 One of the big three French manufacturers, Renault is famous for both its small city cars such as the Clio together with the extremely popular Scenic and Grand Scenic MPV people carriers. 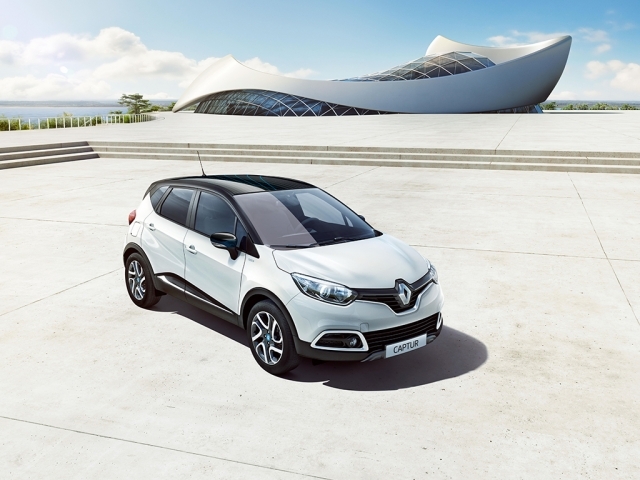 Always keen to be a little different, Renault have incorporated design and technology specific to themselves in order to set apart from other manufacturers. 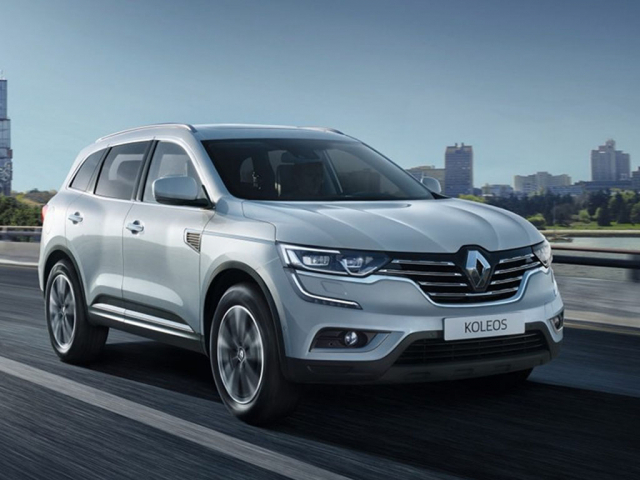 We can provide leasing options on almost every Renault and provide funding suitable to both business and personal users. 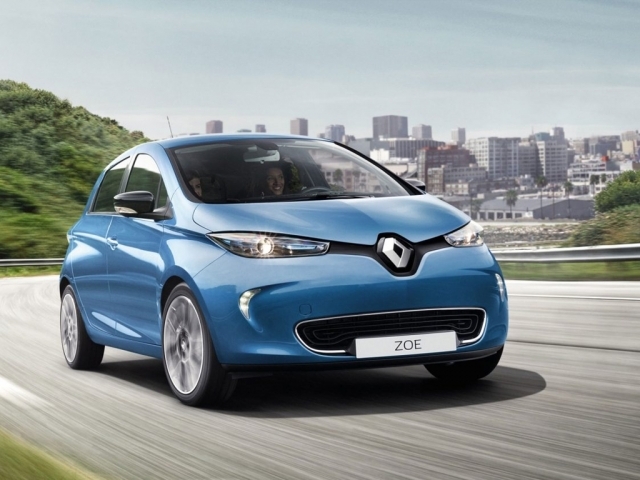 Take a look at the options below and click on your vehicle of choice to enquire. Feel free to give us a call on 0116 259 9548 if you would like to speak to a member of the team.